Google has announced major changes to the way its mobile software Android will work inside Europe. It will start charging phone makers to preinstall Google apps on their devices, theoretically opening the door to competing services. 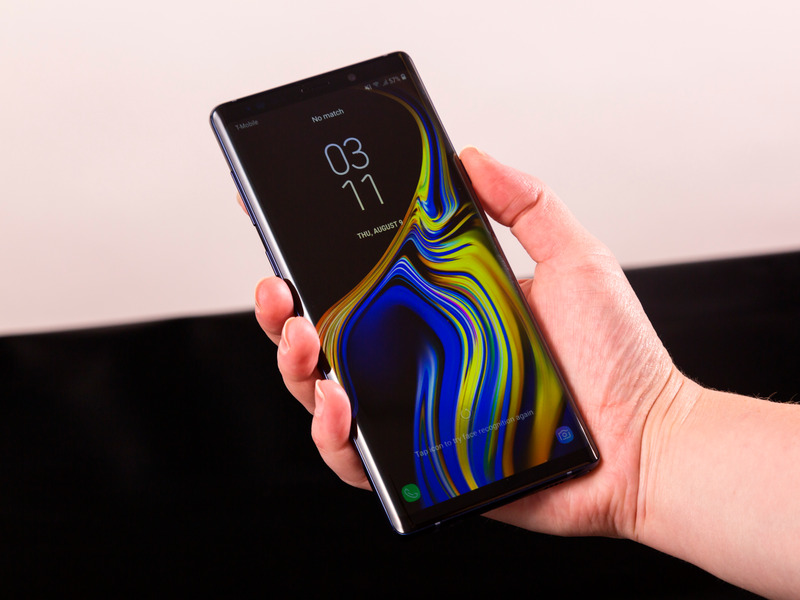 It’s hard to know exactly how this will play out, but it may worsen Android’s fragmentation problem and increase phone prices inside Europe. Google is making fundamental changes to the way Android works inside Europe, thanks to a $US5 billion fine imposed by the European Union earlier this year. Phone makers that want to run Android on their devices will no longer be forced to exclusively install a bundle of Google apps (Chrome, Search) in order to access Google’s Play app store, the most popular app store on Android. The downside is that Google will now charge phone makers licences for a package of its apps, including the Play app store, Gmail, YouTube, and Google Maps. It will charge separate licences for Search and Chrome. This means phone makers can choose to preinstall apps from Google as well as its competitors. They are also free to create non-compatible “forked” versions of Android and still have access to Google apps, where previously non-compatible forks were locked out of the Play app store. You can read Google’s explanation here. Until these changes actually come into effect, it is hard to know precisely what the outcome for consumers will be, but here’s a walkthrough of a few possible scenarios. 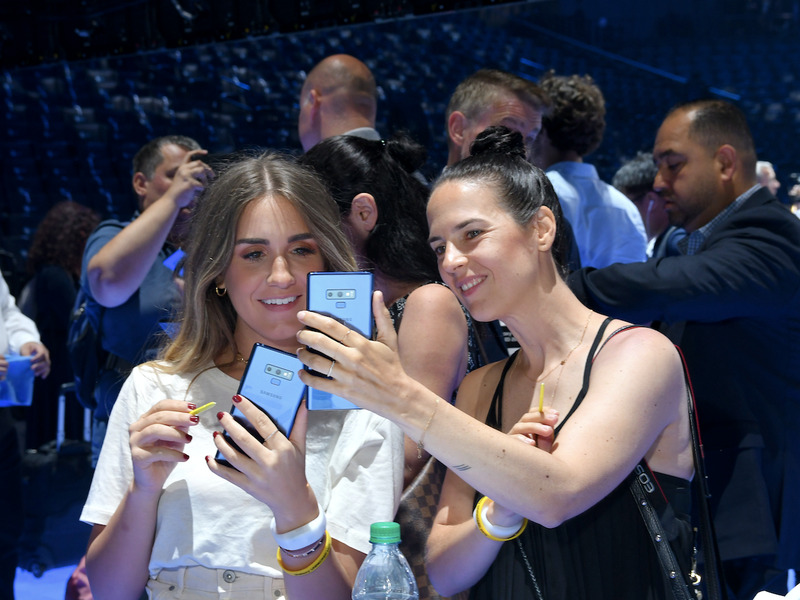 Hollis Johnson/Business InsiderThe Samsung Note 9. When the EU first hit Google with a fine, legal experts last year warned that Android phones might become pricier as a result. To understand why Android phones might become pricier as a result of this fine, it’s key to remember that search advertising is Google’s primary moneymaker on desktop and mobile. And increasingly, mobile is becoming more important thanks to the fact we’re all buried in our smartphones. Android has remained free because Google, by demanding phone makers preinstall Google Search, has ensured it can keep making big money from search ads on mobile. Thanks to the EU, that near-guaranteed source of revenue is under threat and Google has had to come up with another way to ensure it can make money from Android. Charging for Android itself doesn’t make sense – it’s in Google’s interests to make the OS as widely available as possible. Cue licensing agreements for its more popular apps. Phone manufacturers may realise that their customers still want out-of-the-box access to Google services such as Maps and Search, and accordingly cough up for the new licences. And those costs may be passed to consumers, who will suddenly see the price of Android phones rise. But this is dependent on a few things. One is how many phone makers decide to licence Google apps, rather than pre-install rival services. Another is that Google may effectively cancel out licensing payments by paying phone makers to place Search and Chrome prominently on their homescreens. It will cost Google a little more money, but the guaranteed income from search ads may be worth it. 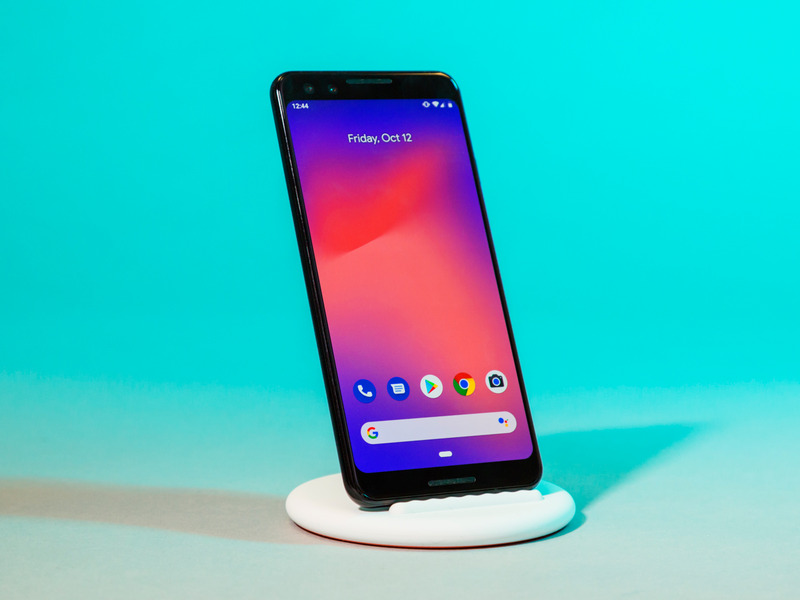 Hollis Johnson/Business InsiderGoogle’s Pixel 3 is the company’s answer to fragmentation frustrations. When you buy an iPhone, you know exactly what you’re getting. That’s not such a guarantee when you’re shopping around for Android phones, thanks to the fact that manufacturers control the timing of operating system updates. Fragmentation is an ongoing headache for Google. This refers to the fact that lots of different phones run on different versions of Android. This is bad for app developers and for security. Fragmentation is why cool new apps tend to hit the iPhone before they get to Android. The Developer Alliance, which has been on Google’s side throughout its EU ordeal, wrote on Tuesday that the “specter of fragmentation is back.”That’s thanks to Google deciding to allow non-compatible Android forks as a result of the EU fine. Android forks are popular, especially with people who crave the freedom to tinker with their phones. Non-compatible Android forks are locked out from Google services, so they’re also popular with anti-corporate types. Amazon created an Android fork, FireOS, to run on its Fire Tablets and other hardware, but Google essentially froze that system out of smartphones. Unfortunately, forks also mean Android doesn’t exactly look like a consistent experience.